While it may seem like a fine idea to rent a room or your entire home out for some extra cash, problems abound when people try to circumvent many of the regulations that hotels and inns must follow. Companies such as VRBO and Airbnb do not provide legal support and often short term rentals violate local ordinances. When people list their apartments or homes, they do not pay the tourism taxes that hotels do. Most landlords do not appreciate having their residential units turned into hotels yet they have been able to use the short-term rental concept as a means of circumventing local rent control laws by taking their unit off the market for long-term housing and then offering it to visitors and tourists. Cities are addressing these issues and have begun to enact laws designed to regulate, curb or halt listings for short-term rentals. For example, Indio has started to regulate short -term rentals by requiring licenses and taxes whereas the City of Ojai recently banned short-term rentals completely. If you decide to list your place with a room-sharing service like Airbnb, here are some of the legal issues you need to consider. Listing Your Room Probably Violates Your Lease. Starting in 2016, California law requires any “hosting platform” – which includes any service designed to help individuals rent out short-term or tourist residential space – to provide anyone who lists with them a warning that such a listing could lead to legal action and eviction. The reason for this warning is that most residential leases have provisions that strictly prohibit subleasing the unit. A sublease is generally a lease by a tenant or lessee of part or all of leased premises to another person. If you rent out a room for compensation in a place that you lease from someone else, you will generally be creating a sublease. Your Homeowner’s Association Might Prohibit Short-Term Rentals. Airbnb rentals may not only violate a lease, but if you are the owner of the property, you might be violating the rules and regulations of your homeowners association. When you purchase a property in a neighborhood that is governed by an HOA, your use of the property is governed by a number covenants, conditions, and restrictions (CC&Rs). Often, CC&Rs prohibit the operation of a business within a residential community, and breaking that prohibition can leave you open to fines and legal action. You May Need a Business License. Some cities and counties, such as Laguna Beach and Anaheim are currently grappling with how to manage short-term rentals in their tourist filled cities and have issued moratoriums banning such rentals altogether. Indio, which claims to be the “City of Festivals” requires that you have a business license if you are going to offer rooms for transient occupancy, which is usually defined as taking possession of a room for the purpose of dwelling, sleeping, or lodging for a period of 30 consecutive days or less. In addition, some cities, such as Santa Monica, require that you reside in the property that you list for short-term rental. In San Francisco, you must have a business license, and you can only rent out a space for a total of 90 days during the year, unless you reside in the rental unit that you offer for short-term rental. You Must Pay Taxes. Virtually every city and county in California has a tax on transient occupancy rentals. In Los Angeles, there is a county tax for hotels and motels, but the definition of “hotel” is extremely broad. Under the ordinance, a “hotel” is essentially any structure – including homes, mobile homes or trailers – occupied by a person for 30 days or less. The tax is 12% of the daily rent charged to the occupant. In San Diego, there is a city transient occupancy tax as well as a rental unit business tax imposed annually on any residential real estate that is rented for any length of time. In order to rent out any property in San Diego, you must register with the city and pay this tax every year. In many cases, services like Airbnb can provide you with a decent income stream that can help you pay your own bills. 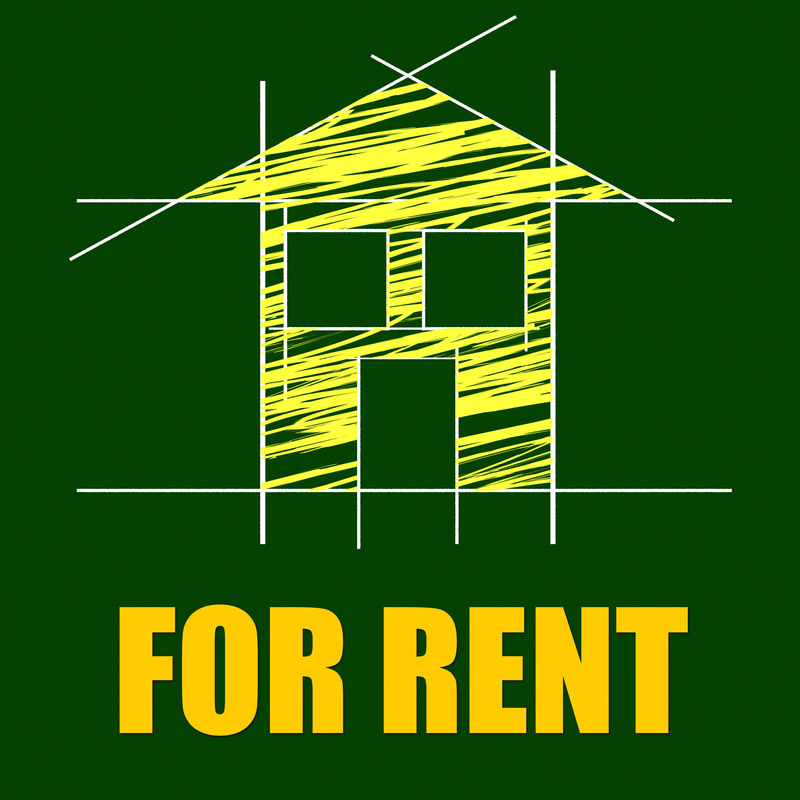 However, before you list your space for rent, you must understand the nature of your lease or HOA agreements, and you must know the laws of the city and county in which the property is located. Hiring a knowledgeable attorney with experience in dealing with these issues can be extremely helpful to ensuring that you your listing is in compliance with your agreements and local regulations. With more than 30 years of experience helping people like you, the attorneys at Adina T. Stern, A Professional Law Corporation, have a wealth of knowledge in real estate, business, and transactional law. Adina T. Stern, a Professional Law Corporation has assisted landlords and tenants in and around Los Angeles County, Orange County, Riverside County, Ventura County, San Bernardino County and San Diego County including: Cathedral City, Del Mar, Laguna Beach, Laguna Niguel, Lake Forest, Long Beach, Los Angeles, Mission Viejo, Palm Desert, Rancho Mirage, Rancho Santa Margarita, San Clemente, San Pedro, Santa Monica, Studio City, West Hollywood, and Westwood.